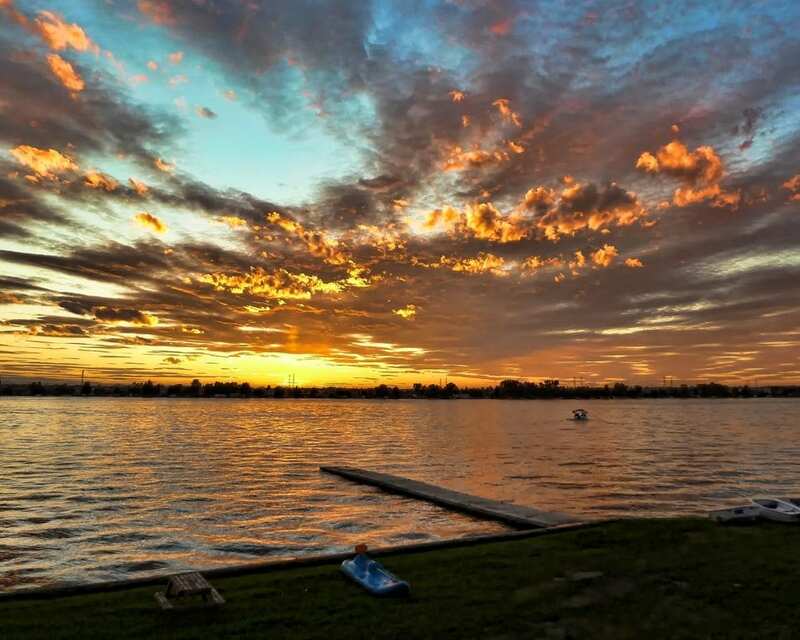 We are dedicated and invested in the Chestermere and Area real estate market. RE/MAX REAL ESTATE (CENTRAL) IN Calgary. The #1 Real Estate Brokerage with the #1 Real Estate Company in the world gives our clients so much more exposure! You listings featured on 25 top Calgary Real Estate Sites, your listing exposed to 280 top realtors. We have supported the Amazing Race with the Chestermere Rotary Club since 2015. 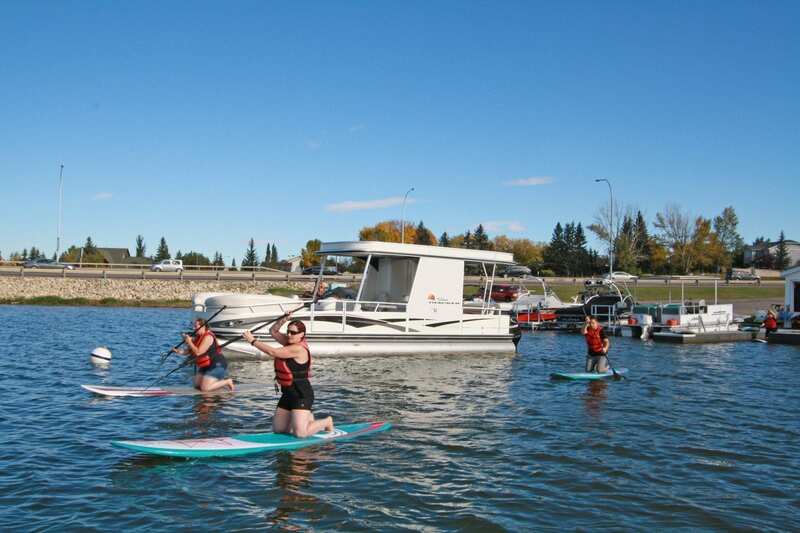 Funds raised go to help local groups like the Chestermere Food Bank. 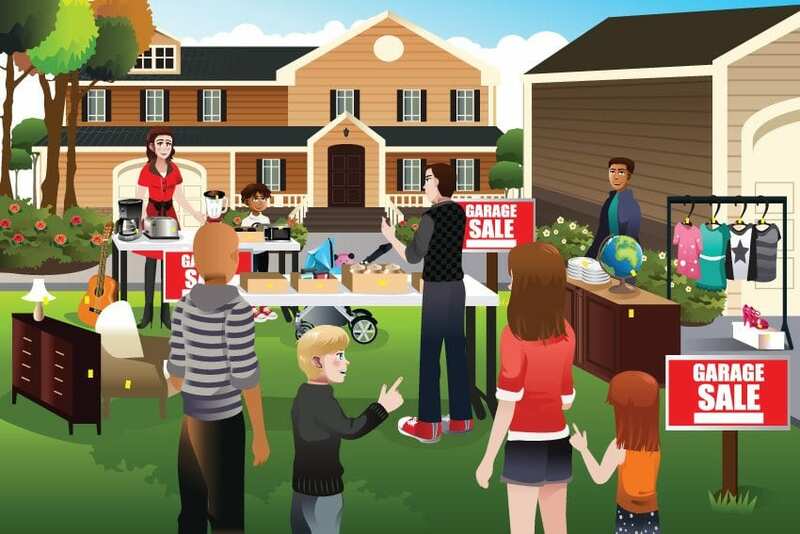 We are the organizers and sole sponsor of the Chestermere Parade of Garage Sales. This is a huge event in Chestermere with over 200 homes participating. We have been sponsors of this contest for many years. This year we are giving two $100 prizes. The photo above was a first place winner. As RE/MAX real estate professionals we believe in giving back to the community where they live and work. For over 25 years, the charitable focus of RE/MAX has been on helping to strengthen the foundation of this country’s great neighbourhoods. RE/MAX does this by lending support to valuable local initiatives, organizations and programsthat make a profound difference in the care and quality of life of Canadian citizens. The RE/MAX Miracle Home Program enables us as RE/MAX associates the opportunity to make a donation to Children’s Miracle Network on behalf of each home sold. At RE/MAX, we believe the difference we make when we help others in our community benefits us all. We make a donation to the Alberta Children’s Hospital with every sale we make.